Featuring three nights in Vienna to discover the city at your leisure, followed by a journey on the Venice Simplon-Orient-Express from Vienna to London. 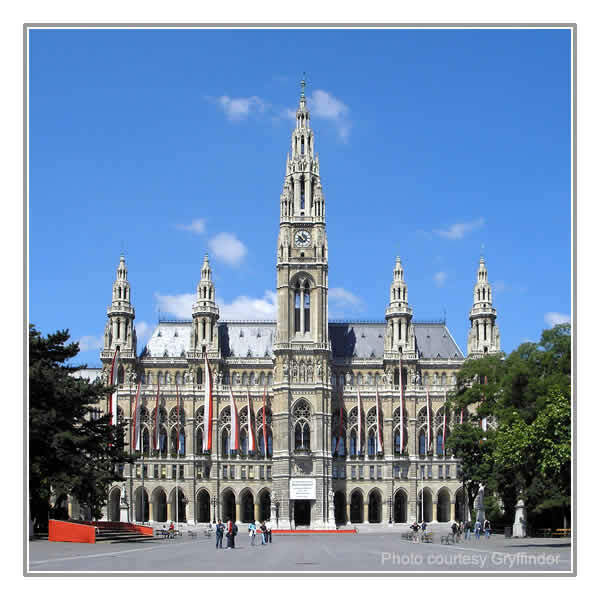 Fly from London Heathrow to Vienna for a three-night stay at your chosen hotel. 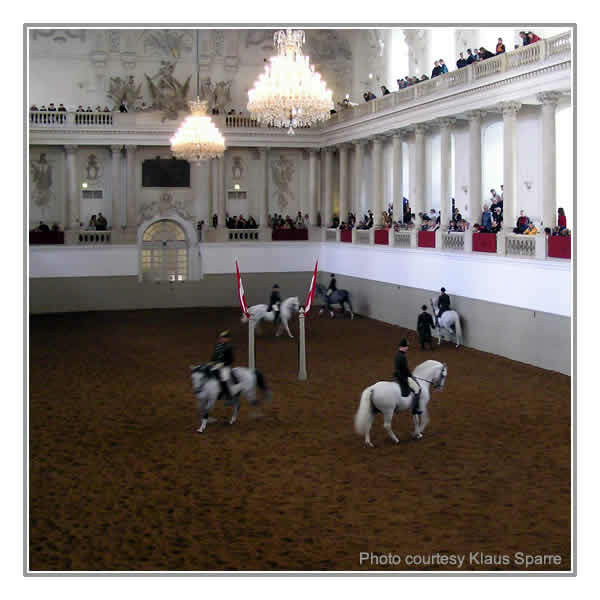 Enjoy your time in Vienna at leisure. This beautiful, baroque city, home to the rulers of the Hapsburg Empire, yet with many contemporary touches, offers a wide choice of sightseeing options to suit all tastes. The Palace of Schönbrunn, The Hofburg and St Stephen's Cathedral are just some of the attractions not to be missed. Breakfast included. Overnight in Vienna. Morning at leisure before boarding the blue and gold carriages of the Venice Simplon-Orient-Express in the early afternoon for an overnight journey back to London. Breakfast, afternoon tea and dinner included. Overnight on board. Journey through Northern France before crossing the channel and boarding Belmond British Pullman for the final part of your journey through the English countryside, arriving into London Victoria late afternoon. Breakfast, brunch and afternoon tea included. Prices can vary depending on currency fluctuations and availability. › Economy Class flights as shown in the itinerary. 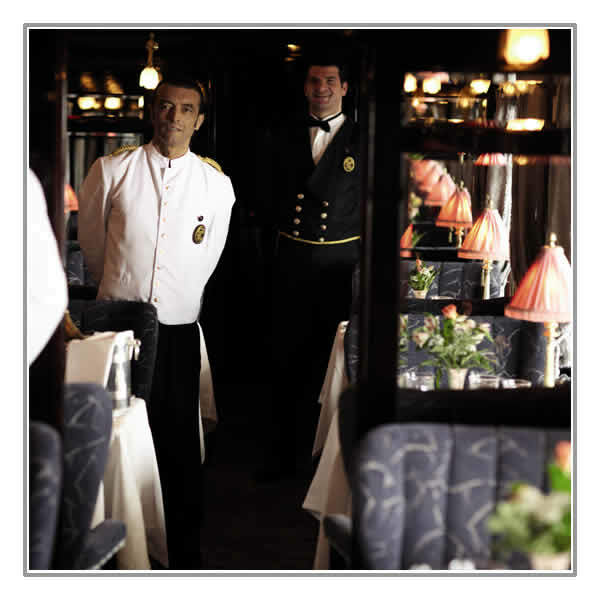 › One way journey in a double compartment on the Venice Simplon-Orient-Express, including meals. › All transfers throughout your holiday. › Prices for single occupancy and single travellers on request. Cabin Suite : A Suite is made up of two interconnecting double cabins. At night, choose between single beds or keep one cabin as a lounge with upper and lower berths in the other cabin. Tailor made Travel : All itineraries can be tailored to your own personal needs. Please note : the Venice Simplon-Orient-Express route is subject to change without prior warning due to last minute railway engineering works or similar. Flights and most hotels are on request and cannot be processed until a deposit is received. All flights and hotels are subject to availability.